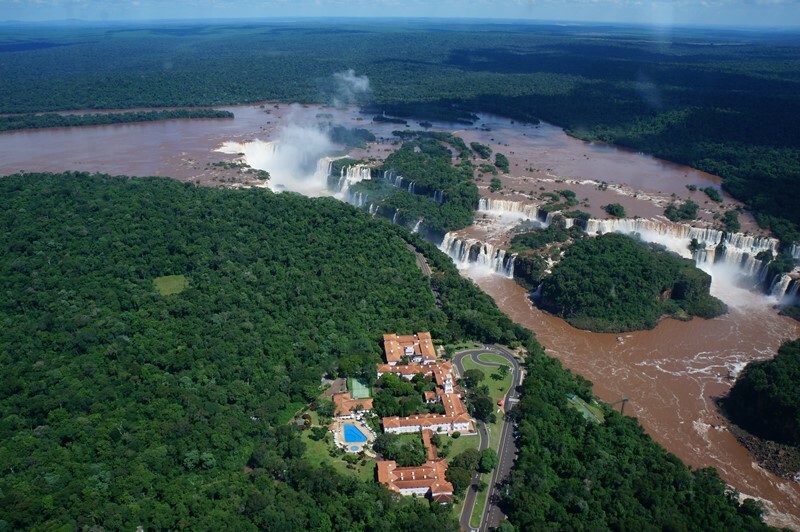 If you’re looking for some travel inspiration for 2015, look no further than Iguazu Falls! Bordering Argentina and Brazil, this breathtaking UNESCO Heritage Site is at the top of my must-visit list. Argentina is a gorgeous and vast country, with many diverse regions. 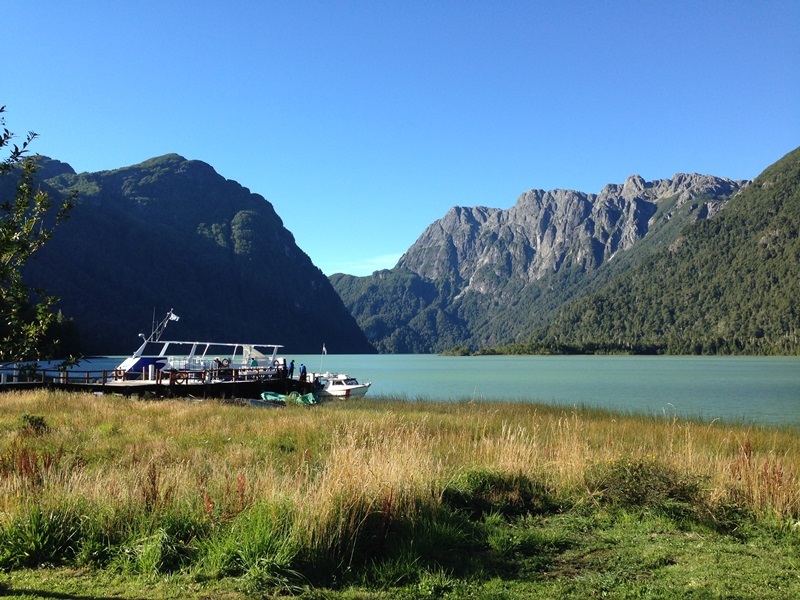 Here’s a little taste of Patagonia and Buenos Aires, dubbed “South America’s Paris”.